Melissa receives a book from her mother (Eleanor) after not seeing her for 17 years. 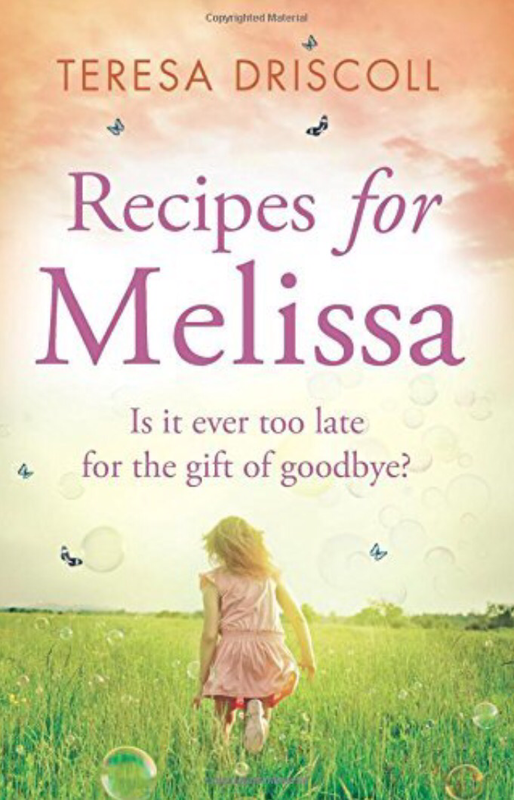 It’s a recipe book that also contains letters and photographs started when Melissa was only eight years old. It’s written like a journal allowing Melissa to understand her mother’s reasons for not telling her the truth about her cancer. The book is written from the perspective of each of the family members with extracts of the book dotted between. 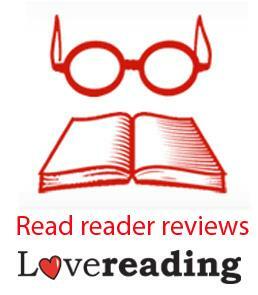 It follows their journey from Eleanor’s cancer diagnosis through to Melissa’s adult life when she receives the books. Reading the recipes in the book reminded me of the ones my mum passed on to me and those I might pass on to my own children. What little words of wisdom will they remember from me when I’m gone? How could such a young girl cope with the unexpected loss of her mother? Was keeping the truth from her the best way to deal with it? I thought I would cry more while reading this book. I found it was not as tearful but more heartwarming and nostalgic than I was expecting. It deals with grief perfectly – not wallowing in the descriptions but conveying the meaning with just enough emotion for you to feel it but not drown in it. The book is steeped in motherly love, balanced with hurt and guilt. It really hits home how devastating cancer is for a young child and a father left to cope alone. I think I’m going to feel empty for a long time after this one. I have this to read too – will need to dig out the hankies! i have to agree i thought it would be more emotional but to be honest im glad it wasnt, think the author had balanced it all very well.